Don’t miss this amazing special, this high quality 12 in 1 manicure pedicure set made of 100% Stainless Steel is too good to miss. 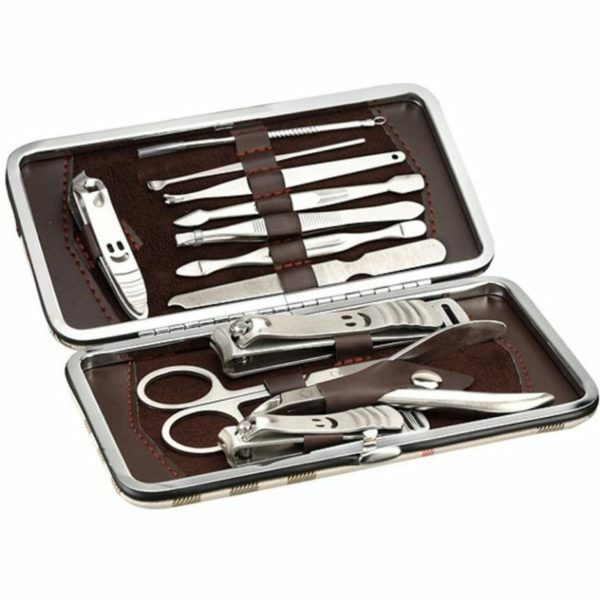 Don’t miss this amazing special, this high quality 12 in 1 manicure pedicure set made of 100% Stainless Steel is too good to miss. Stainless steel is one of the strongest and durable metals, it is easily disinfected for years of clean and safe use. High-quality construction means no snagging when using any of these tools.